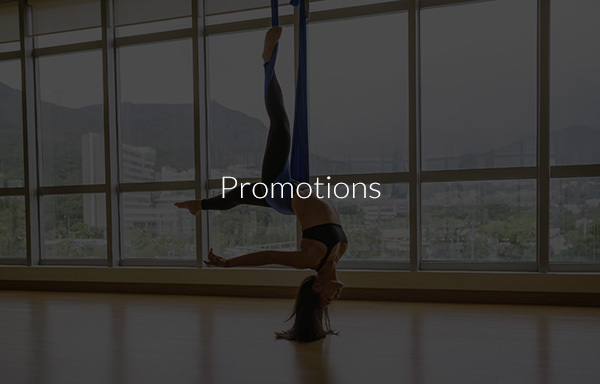 AntiGravity® is the most sophisticated and professional aerial workout in the world today. The brainchild of a pioneer in the aerial arts and the originator of the Suspension Fitness and Aerial Yoga genres, Christopher Harrison, the method involves the Harrison AntiGravity Hammock, which aims to help practitioners improve physique and health. 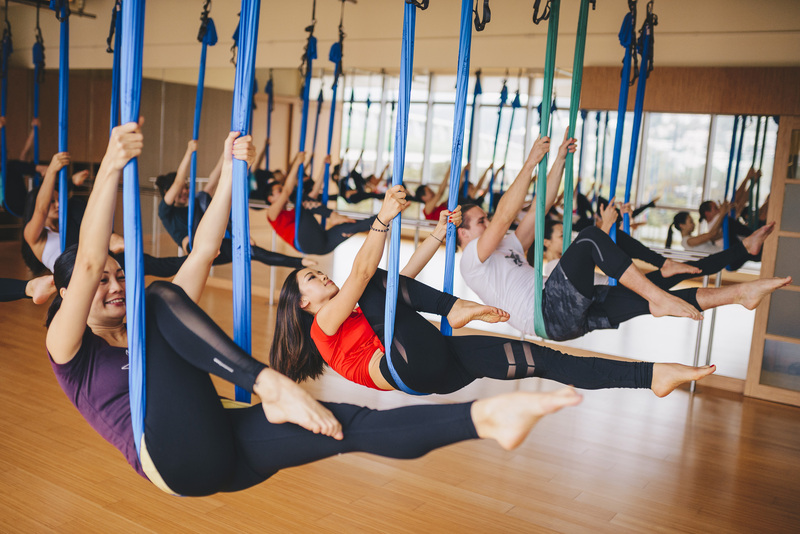 This licensed method ensures our teachers undertake rigorous training to provide all ages with the most comprehensive aerial experience in Hong Kong today. Do you ever wonder how it feels like to be enjoying fitness classes while suspended in the air? Flex Studio offers antigravity-fitness classes for more fun and intense sessions. Fitness Hong Kong classes should not be boring. We invite you to venture into something out of the ordinary with our fly yoga classes. 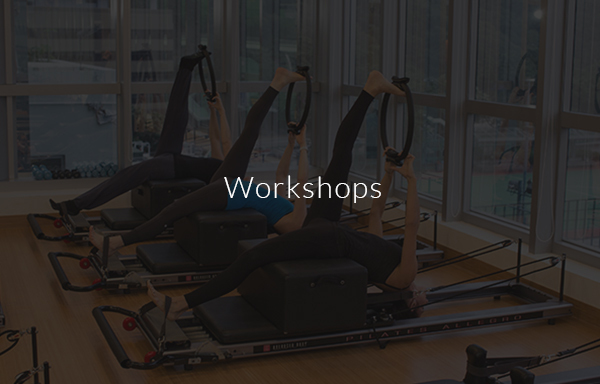 Enlisting the help of professional aerial class instructors, we incorporate aerial yoga, Pilates, and other activities to a packed session. Antigravity fitness is a major stress-buster because of its high fun quotient. Everyone in class will have so much fun moving around in hammocks while following the lead of teachers. But aside from the fun aspect, this is also an activity that’s perfect for people with back issues. Hanging freely allows the spine to lengthen to decompress it. Most importantly, air yoga helps you become more aware of your body, maximizing the whole experience. 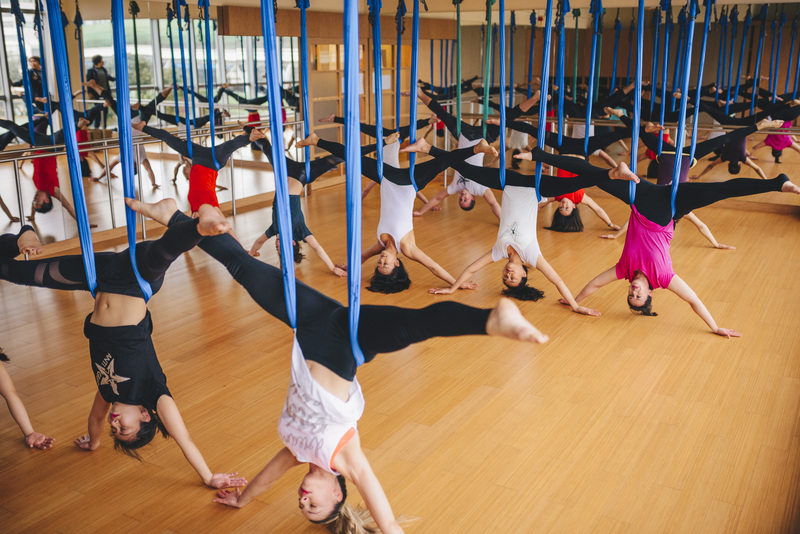 Flex Studio’s aerial gravity-fitness is not just a workout. It combines different poses like the awesome possum, the chandelier, and inversions to help your spine and other body parts stretch. 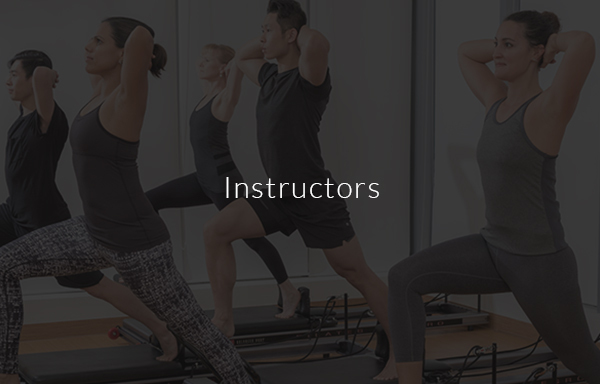 Let your instructors take you to a whole new ream of fitness routines. 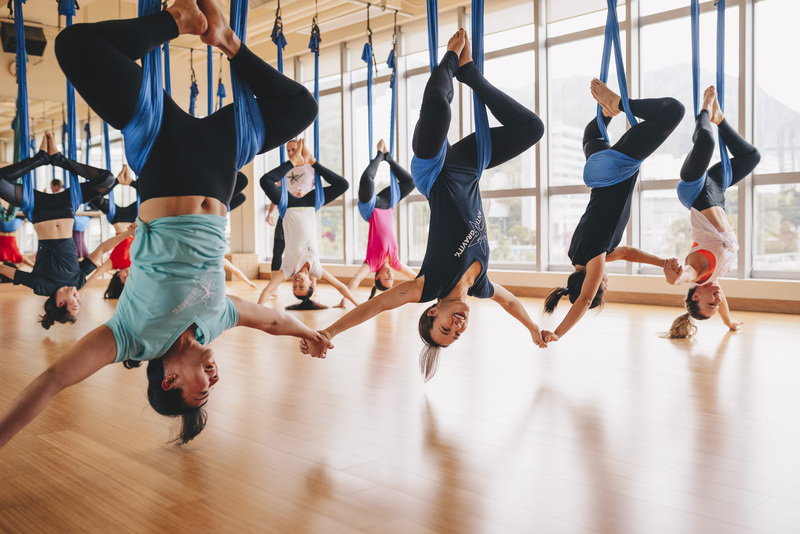 Enroll in one of our aerial gravity-fitness classes and get ready to embrace new routines to make you healthier and happier. This introductory class most suitable for new students and “easy riders,” but open to all. One will become familiar with the Harrison AntiGravity® Hammock and the new sensations associated with inversions and flying, while building knowledge of foundational movements essential to progression in the practice. The movements are broken down incrementally, incorporating zero compression inversions, mobility, suspended stretching and FUN! Elevate your workout, burn calories and raise your mood. Utilised first by our team of athletes, this class is designated to give students a full body, high intensity, functional exercise using the Harrison AntiGravity® Hammock. Classes incorporate Zero-compression inversions, core conditioning, cardio training, agility, aerial levitations and advanced flips and tricks. This new technique is an exciting new way to get fit and strengthening the entire body while increasing kinaesthetic, and proprioceptive awareness. Jammin tunes and a playful approach makes this workout both effective and FUN! Highly recommend minimum of 3 AntiGravity® classes beforehand to get accustomed to the apparatus. Short sleeves & leggings required (for hygiene & comfort). Inform instructor of any precautions in advance. Not for the fear-ridden or for those easily prone to motion sickness. Bring a sweat towel and water! Elevate your workout, burn calories and raise your mood. Utilised first by our team of athletes, this class is designated to give students a full body functional exercise using the Harrison AntiGravity® Hammock. This 50 minute fast paced lunch hour session is designed to give you a high intensity core blasting workout that includes targeted deep layer abdominal training, multiple repetition and sets of planks, flying crunches and Zero Compression Inversions. AntiGravity® Decompression Session is suitable for all fitness levels. 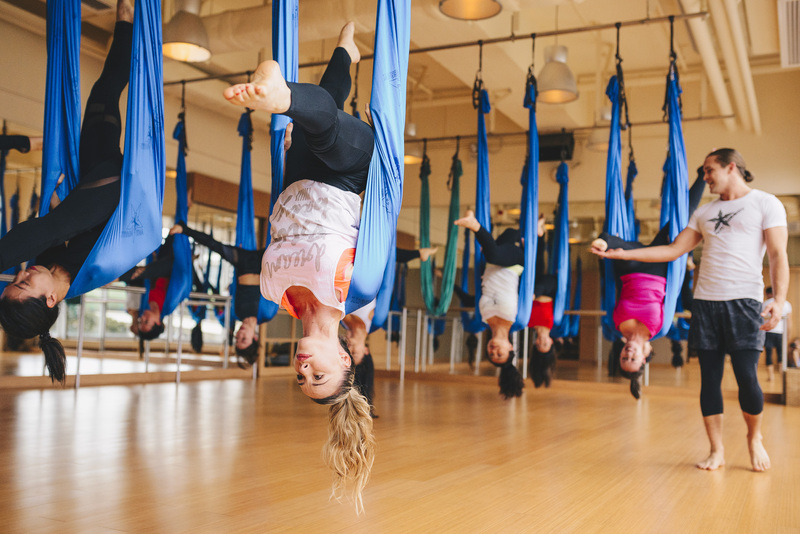 Whether it’s your first time flying with us or you’re an experienced flyer, this consistent sequence of AntiGravity® Fundamentals curriculum will decompress, mobilize, and sharpen awareness in both body and mind.